On the Day of Reconciliation, Saturday 16 December, we have a special treat in store for you. At 11a.m. 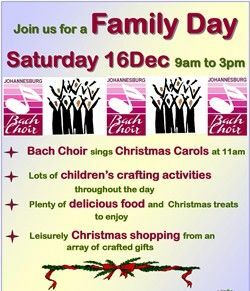 the Johannesburg Bach Choir joins us to sing Christmas Carols. Under the directorship of Tim Roberts, we are delighted to welcome this outstanding amateur choir to our market. Children are encouraged to sit on blankets in front of the choir so that they can join in on their favourite carols. Limited seating is available for adults, but there is plenty of room to enjoy a drink or brunch in the tea garden area while listening to the performance. The carol ceremony is free of charge and a gift to our customers in this season of giving. Funtastic Arts & Crafts will also be in the market on Saturday 16 December throughout the day with their creative work table, offering children the opportunity of making decorations for their Christmas tree. 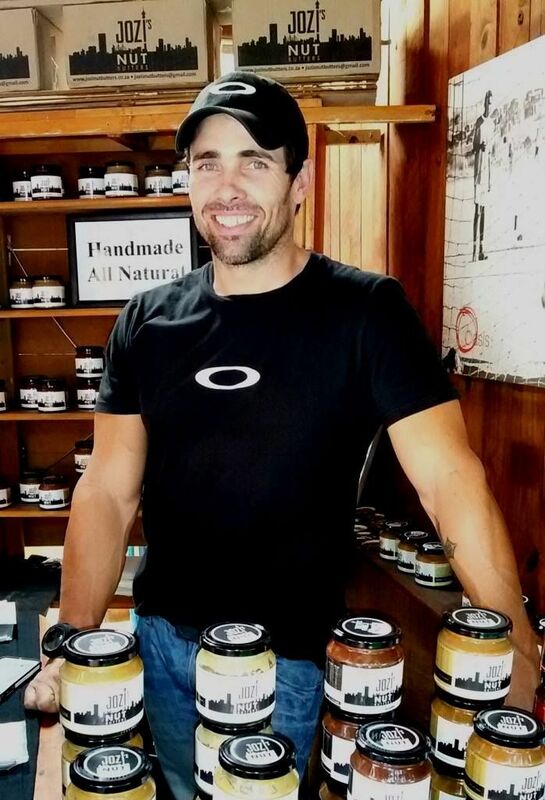 There are plenty of other fun crafting activities for children including candle making, T-shirt painting, wood crafting, stone crafting and ceramic painting. Most of these activities allow children to make their own Christmas presents. 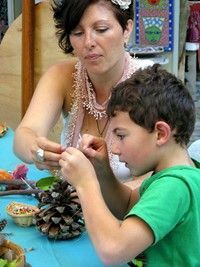 The crafting activities range from R50 per child upwards. While the children are busy take some time to browse through the market to view the array of beautifully crafted Christmas gifts, decorations and festive treats, or enjoy a leisurely lunch under the trees. A delightful laid back way to spend the Day of Reconciliation with family and friends. 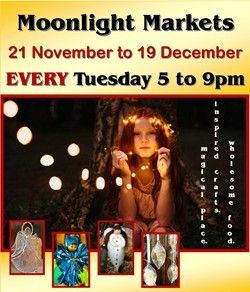 Our last Moonlight Market takes place on Tuesday 19 December from 5p.m. to 9p.m. The last opportunity of the year to see the market with the twinkle of festive lights, and to enjoy leisurely Christmas shopping. There is also lots of yummy food to enjoy to the accompaniment of live music. 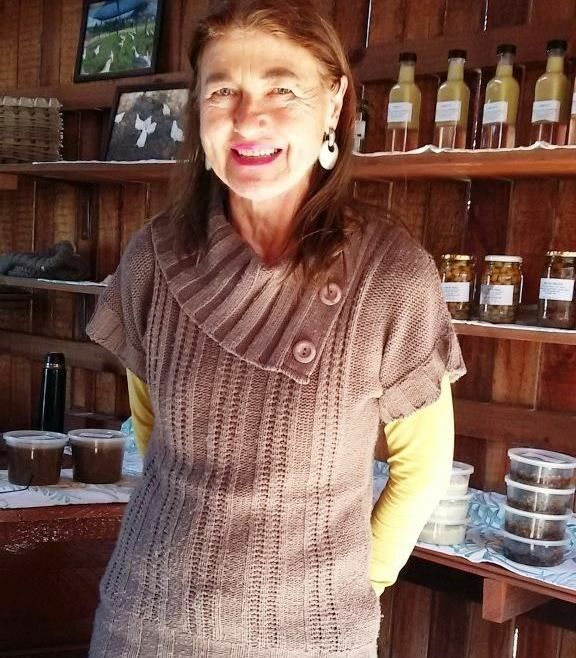 Our last market day is Saturday 23 December from 9a.m. to 3p.m. Thereafter, the market closes for a short recess and re-open on Thursday 11 January 2018. We thank you for your valued support in 2017 and look forward to being of service to you again in 2018. Wishing you and your loved ones a happy and safe festive season.